Happy Halloween! The costumes are ready, the pumpkins are carved and it’s time to go on a fun candy hunt with your kids. As you navigate the lively neighborhood trick-or-treating with your little ones, you’ll be spending ample time walking and standing on your feet. 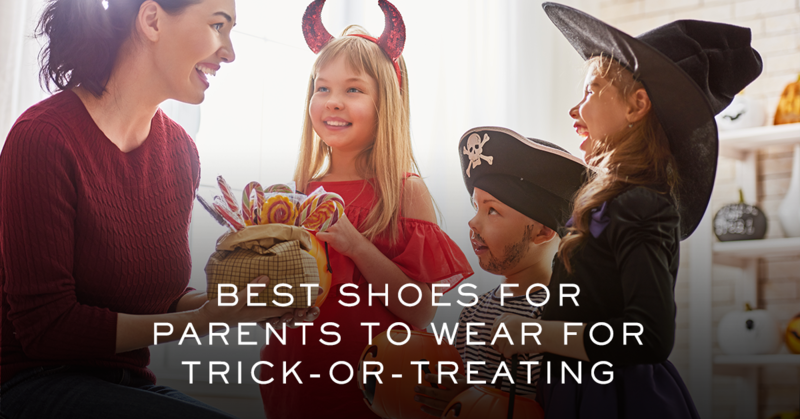 Keep your arches supported and your feet happy with our picks of comfortable shoes for trick-or-treating. This perforated leather favorite is ideal for the changing weather of October nights. Firm yet flexible, our Midi Perf Sneaker will support you with every spooky step. Look stylish and feel comfortable with our Mitzi High-Top Sneaker. 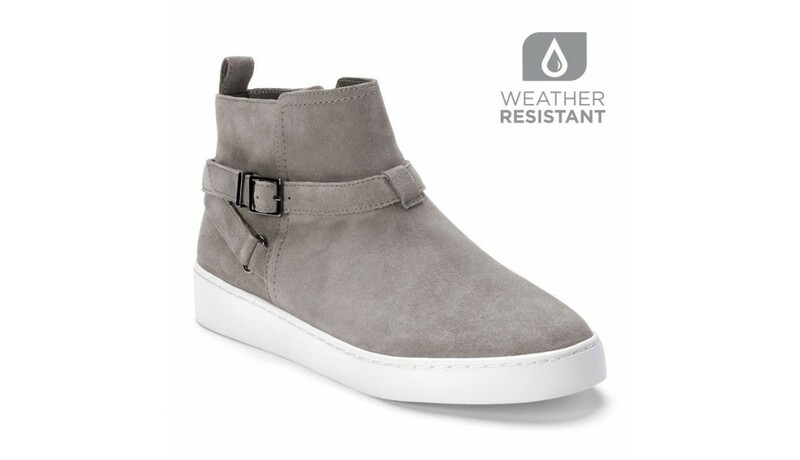 One of the best features of this shoe is that it’s treated with a protective coating to help against inclement weather. So no matter rain or shine, you can walk around Halloween night in style. 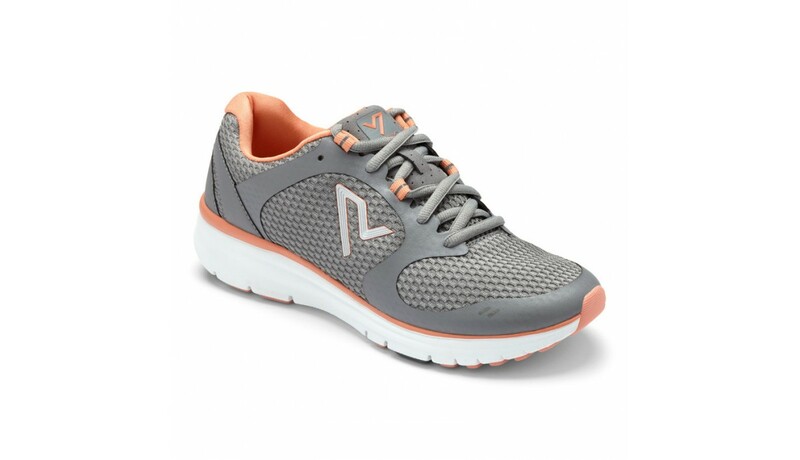 For a sporty look for Halloween, we recommend our Elation Active Sneaker. You’ll power through trick-or-treating with this performance walking shoe. An added bonus, the grey coral color option is perfect for a festive Halloween-inspired detail to your outfit. Laid-back style has never looked so effortlessly cool. 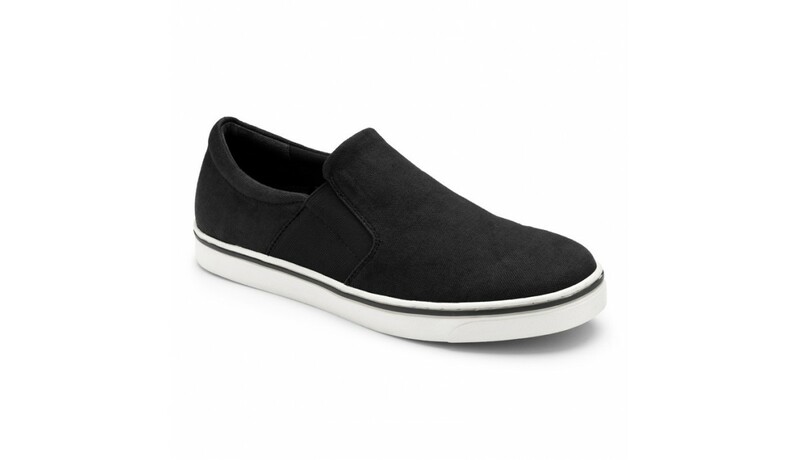 No matter if you dress this sneaker up or down, our Maddox Slip-on Sneaker will reduce stress on your feet, ankles and knees with its EVA footbed. 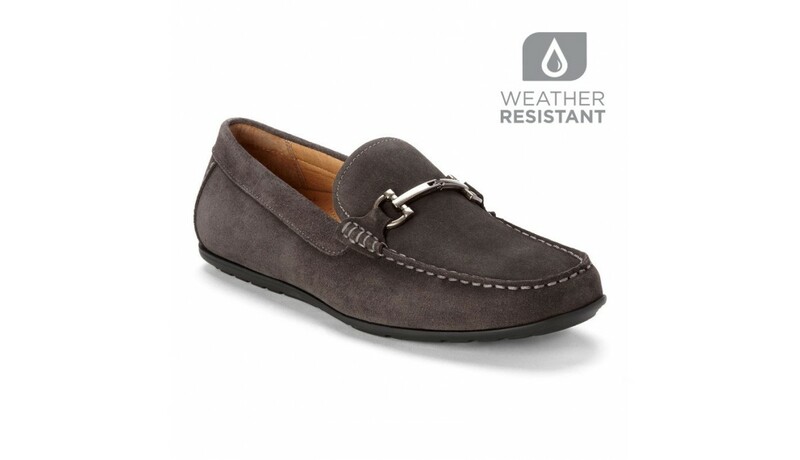 Soft suede combined with a sophisticated silhouette makes our Mason Driving Moc a must-have shoe. This moc also features a rubber outsole to add traction and durability when walking around for Halloween festivities. 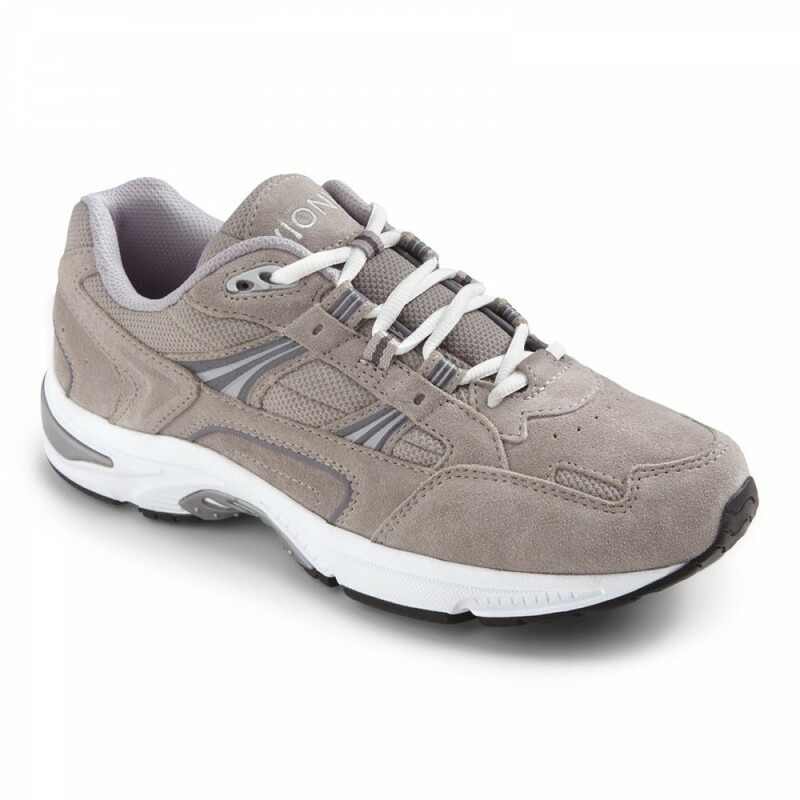 This classic style features Active Motion System (AMS) technology combining our podiatrist-designed orthotic with a flexible, cushioned outsole. Now that you can walk into Halloween trick-or-treating with comfort, walk into the office with confidence. Check out our picks of Halloween costumes you can wear to work.